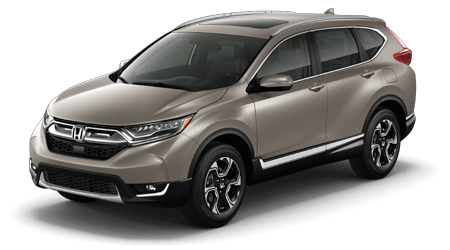 Winter Haven Honda has a dedicated service department that employs factory-trained professionals who are eager to care for your Honda CR-V. Head over to our new and used Honda dealership in Winter Haven, Florida, to treat your ride to a much-needed oil change or to get your tires rotated. 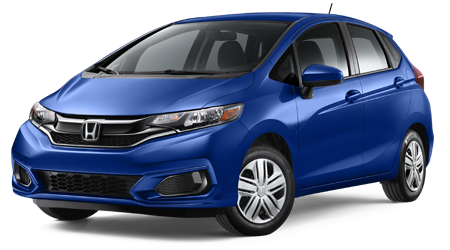 Keep your used Honda vehicle in great shape with professional assistance from our certified technicians! 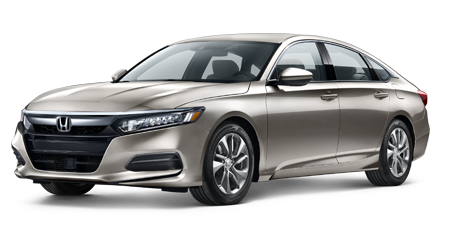 When you stay on top of Honda's recommended maintenance schedule for your new or used car, you help prolong its lifespan and ensure it is able to provide you with the smooth ride you have come to expect. 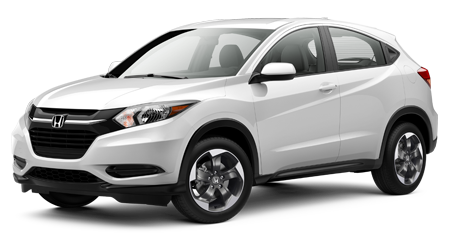 Use our secure online form to schedule a Honda service from your Lakeland, FL home now! Kissimmee, Florida, drivers choose to have their new or used car serviced here at our car dealership for a number of reasons. 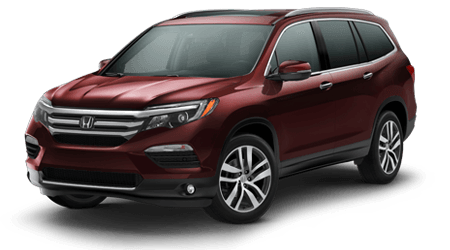 Our Winter Haven Honda team is able to complete maintenance care on a variety of auto brands, and we use genuine car parts to finish the job. 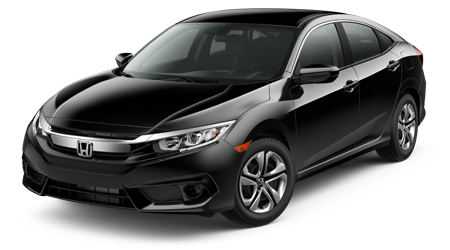 All work is performed according to the car manufacturer's specifications, and we keep detailed records of the services our staff has completed. 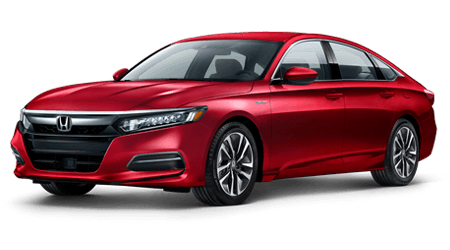 Many parts also come backed by a warranty when installed by our certified technicians, so don't hesitate to get in touch with Winter Haven Honda for auto care today! Regular oil care helps your vehicle combat harmful friction levels while promoting fuel efficiency. 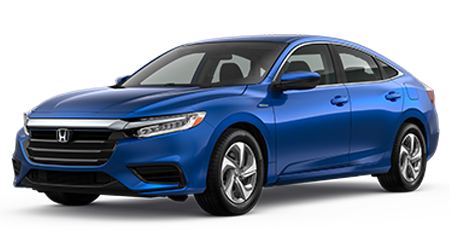 A clean, unclogged filter works to stop contaminants from entering the more delicate components of your engine, so don't skip this vital service, visit our Winter Haven, FL Honda service center today. We have a range of motor oil options for you to choose from and will complete the change promptly! 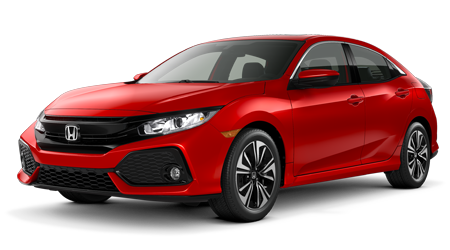 The tires on your Honda Civic are the first and only contact with the road that your vehicle has; ensure they are properly inflated, which help provide you with a safe level of traction, drop by for tire care today. Our team can pressure check your vehicle's tires, rotate them, complete a tread inspection or assist with a balancing need. Should you need new tires, we have you covered there as well. Don't risk your on-road safety, turn to our professionals for brake services today. 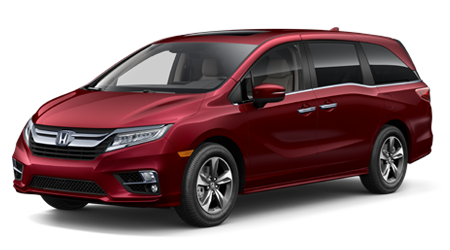 Our team will inspect your Honda Odyssey's brake pads and will let you know if replacements are needed. We stock a range of genuine brake pads and can help you find the ones that complement the make and trim model that you drive. If your vehicle squeaks while slowing, or it takes a lot of pressure on the brake pedal to slow your ride down, stop by for a quick inspection! If you've recently needed a jump start or have had problems with your car's electrical components, it may be time for a new battery. 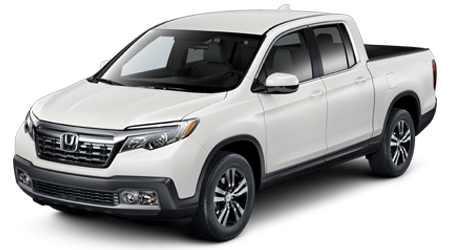 Avoid the stress that comes with the need for a tow, head to Winter Haven Honda for a battery test. 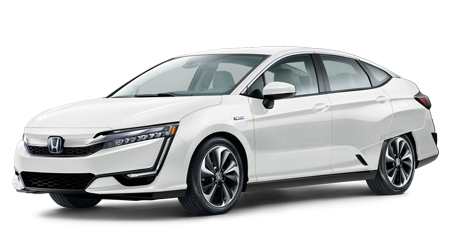 Our certified technicians can let you know if your vehicle would benefit from a new battery. If so, we'll present you with all the competitively priced options that are available. *With printout. 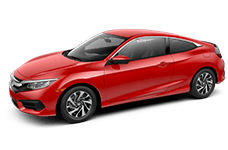 See dealer for more details Offer Expires 04-30-2019. Enterprise Rental Car Now On-Site! With any major service of $500 or more. Excludes tires. 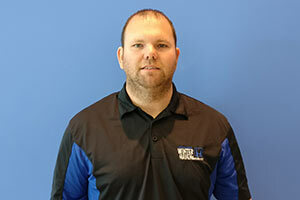 See your service advisor for complete details. Other exclusions apply. Offer Expires 04-30-2019. 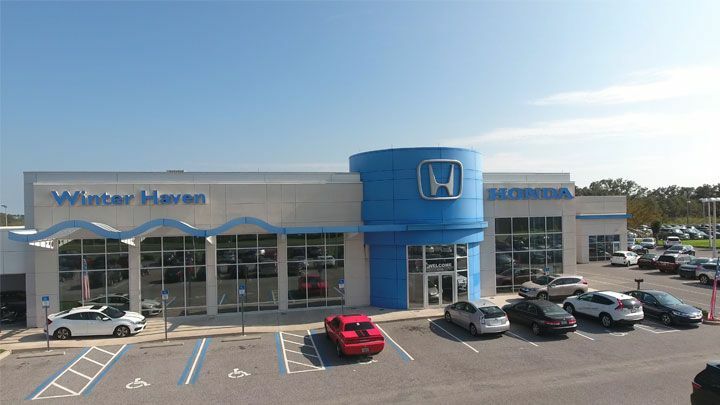 Our new and used Honda dealership in Winter Haven, Florida, thanks you for choosing to let our professional service technicians care for your vehicle. We're committed to providing you with the stress-free, transparent process that you deserve and will work hard to earn your repeat business time and time again.